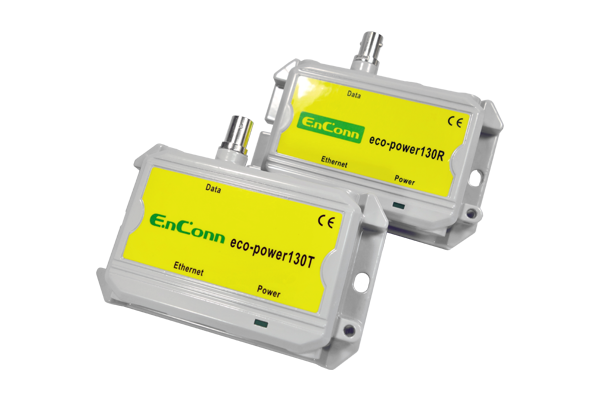 The eco-power100 enables Ethernet data and PoE power to go over 200~300 coaxial cable and can forward a maximum of 15.4W PoE power to IP camera. 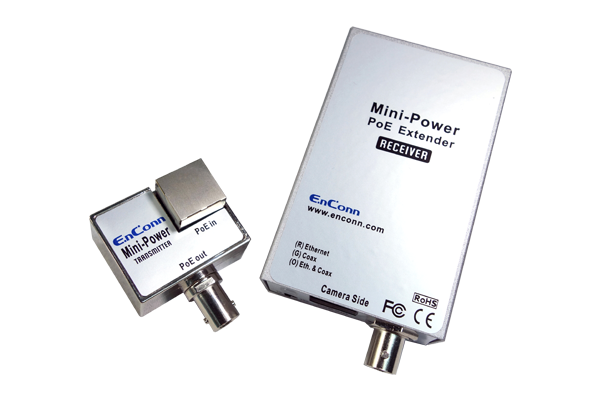 The Mini-Power enables Ethernet data and PoE power to go over 150~250m coaxial cables. 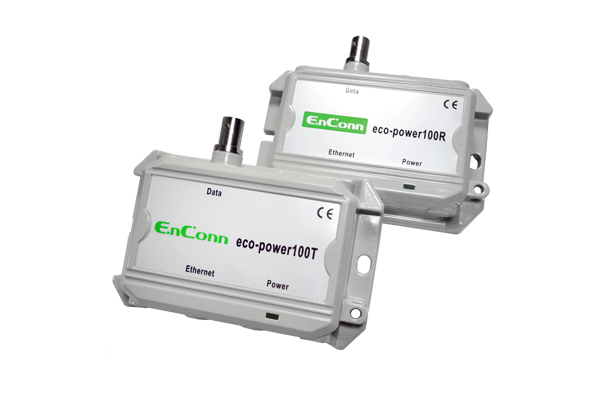 It gets power through a PoE switch, and can forward a maximum of 30W PoE power to IP camera. 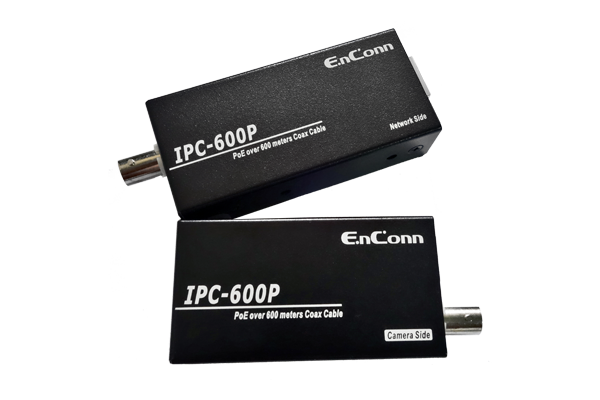 The IPC-600P enables Ethernet data and PoE power to go over 600~900m coaxial cable. It gets power either from a PoE switch or through a power adapter.